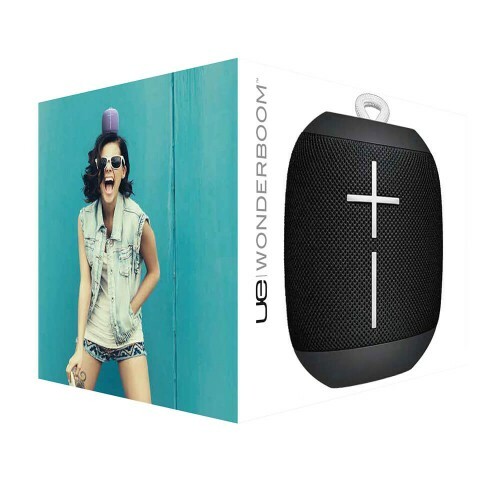 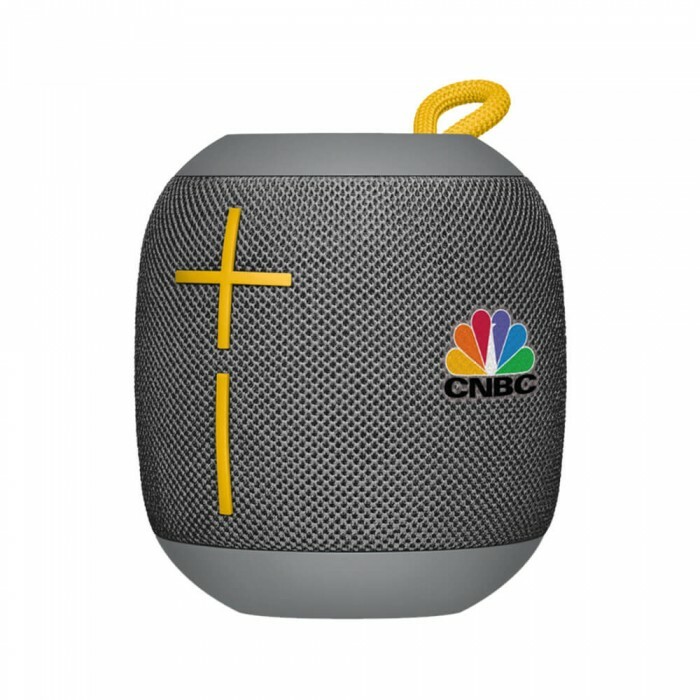 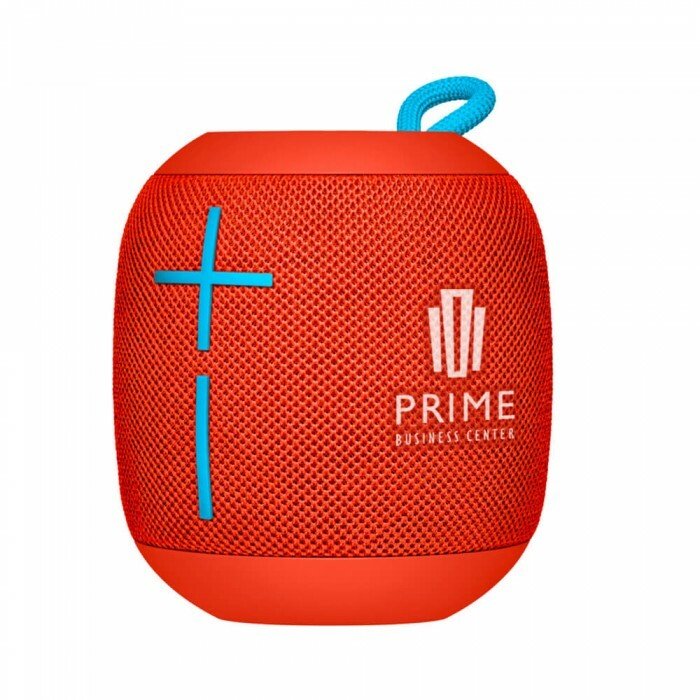 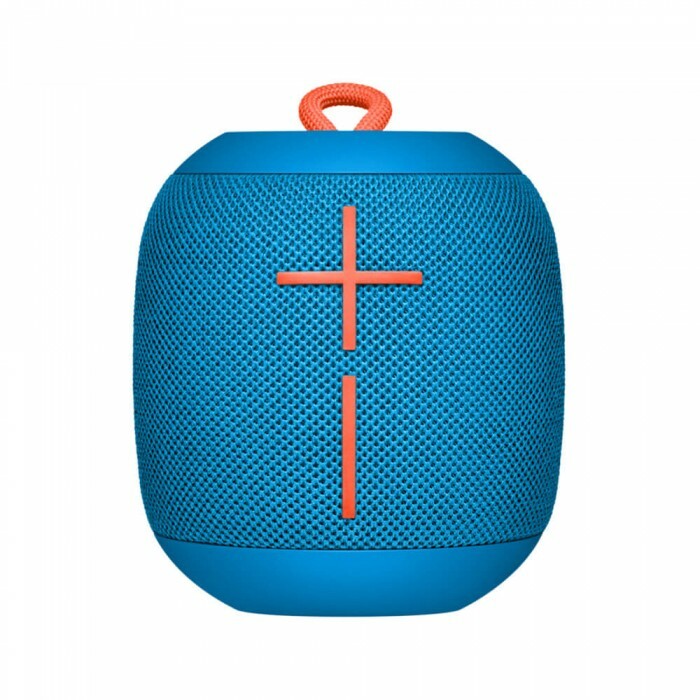 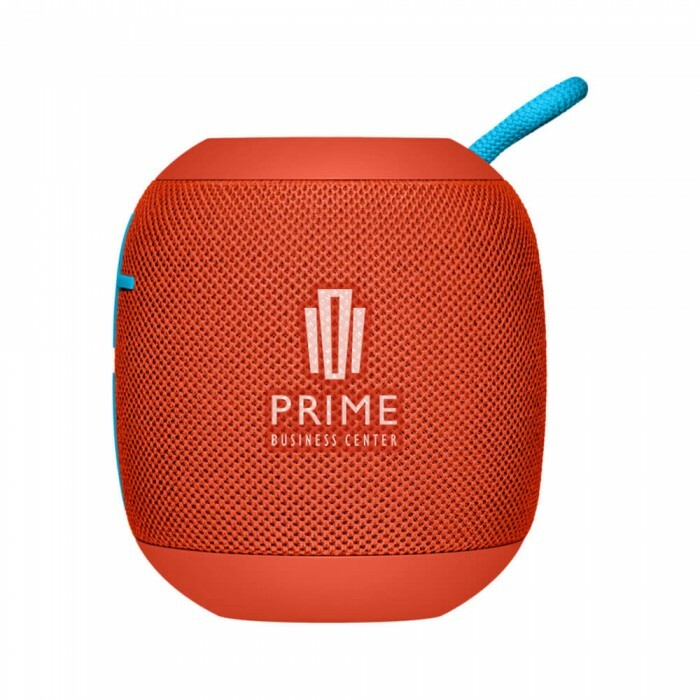 Ultimate Ears WONDERBOOM™ is the super-portable Bluetooth speaker with surprisingly big sound. Enjoy 10 hours of clear, crisp, non-stop sound with big, beautiful bass. 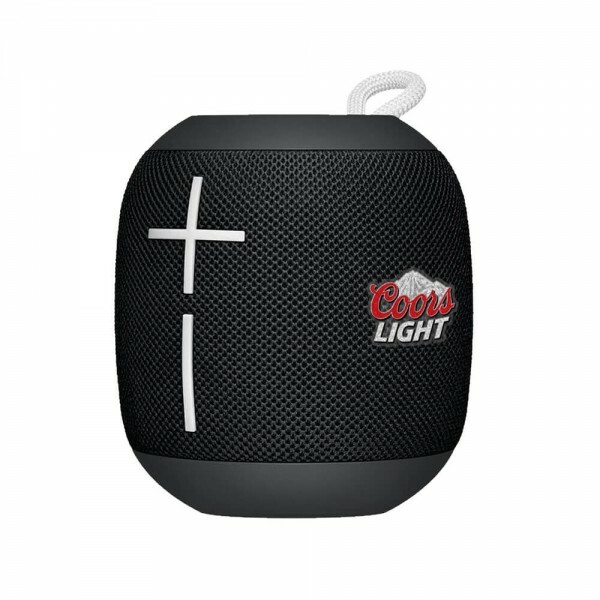 Ready for an Adventure - Hook it to your bag and stream music anytime, anywhere throughout your day, whether you're partying by the pool, hanging out with friends or surviving that muddy, dusty summer festival. 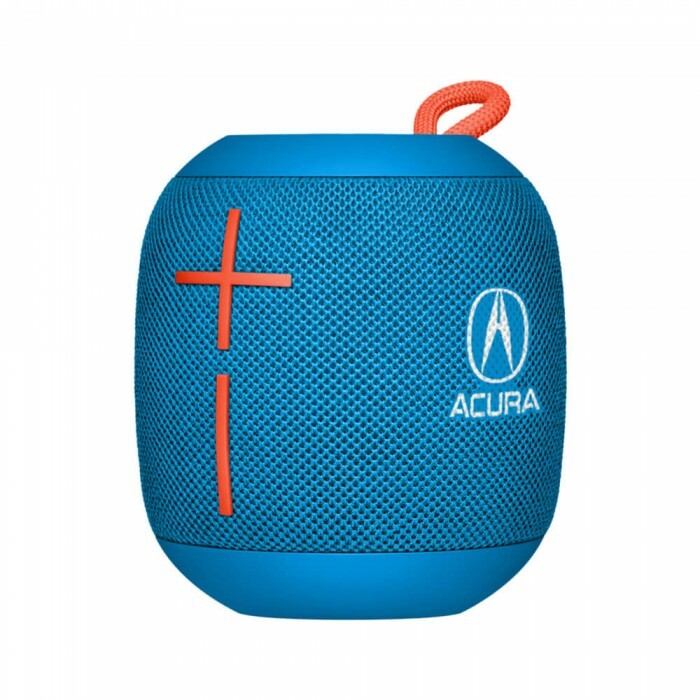 If it gets soaked, no worries. If it gets dirty, rinse it off. Simply power on, pair, press play, pause or skip a song right from your speaker. Invite friends over for dinner and easily connect two WONDERBOOM speakers for even more sound and double the fun. 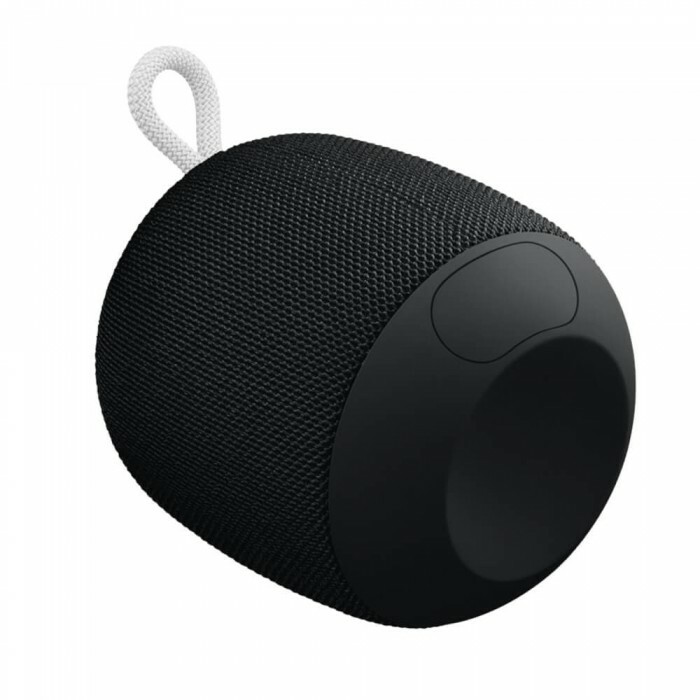 360° sound that is clear, crisp, and full of big, beautiful bass. 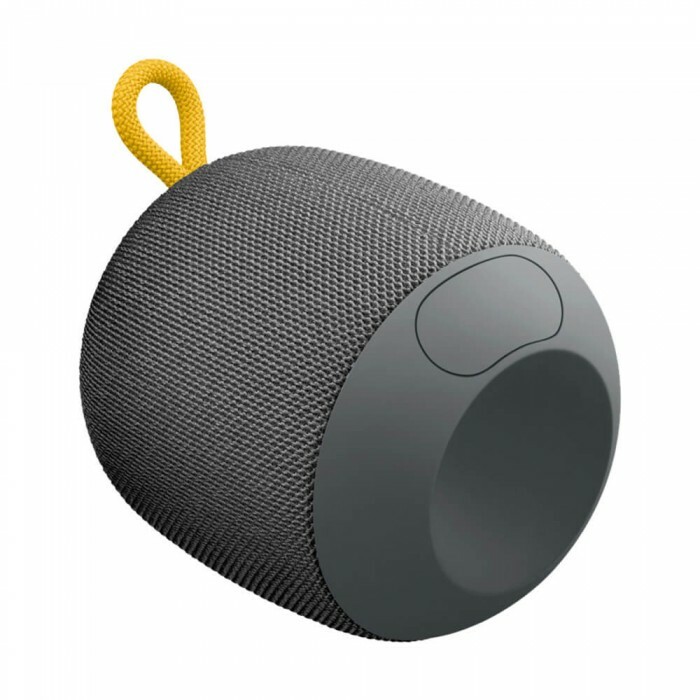 Ultimate Ears WONDERBOOM™ is completely waterproof and dustproof – IP67 rated: the Wonderboom can be immersed in liquid up to 1 m for up to 30 minutes. 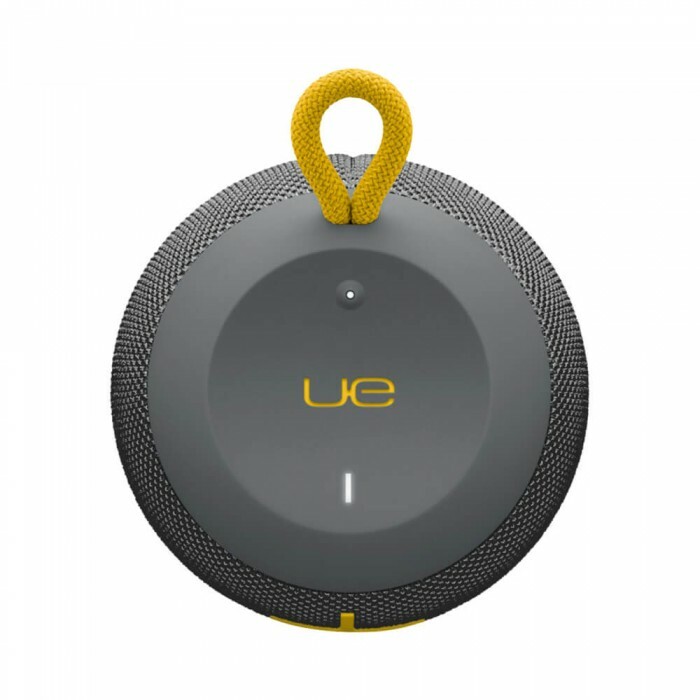 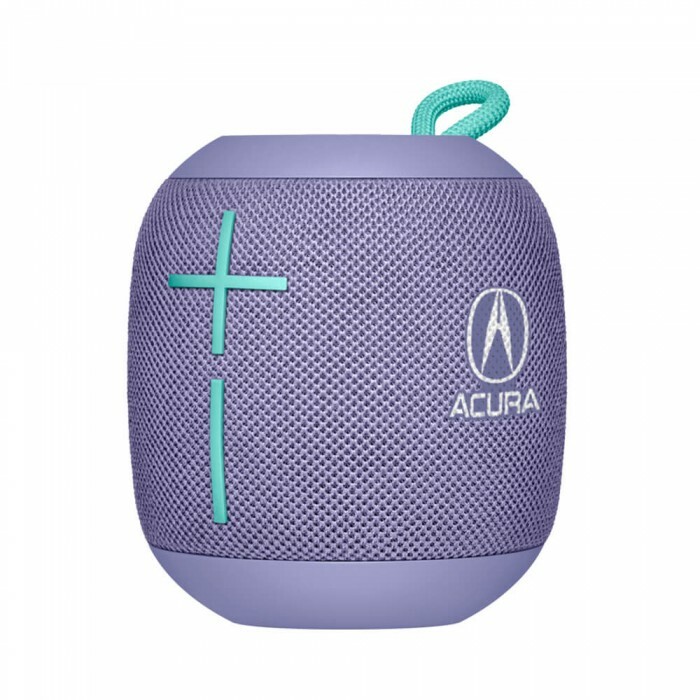 Press the UE button on the top of the speaker to play/pause or skip to the next song. 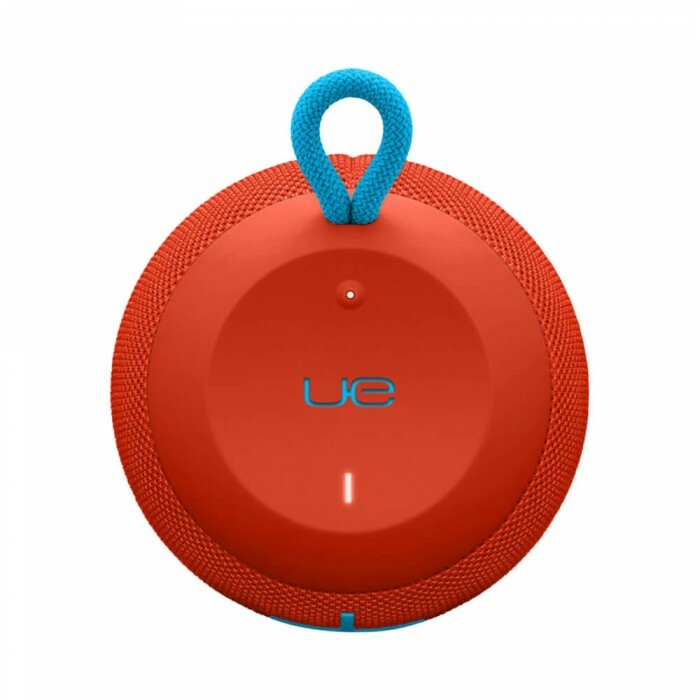 One thing for sure, you control the music wherever you are. 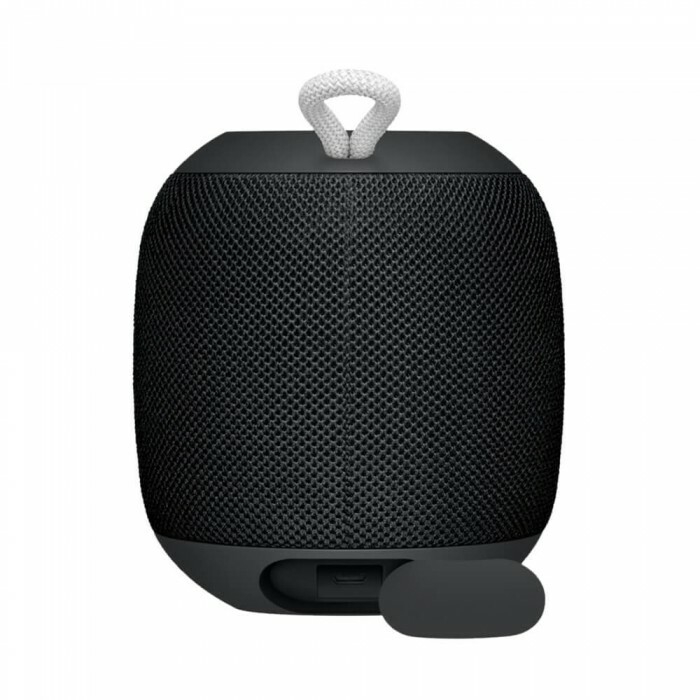 10 hours of non-stop entertainment with brilliant, immersive sound. 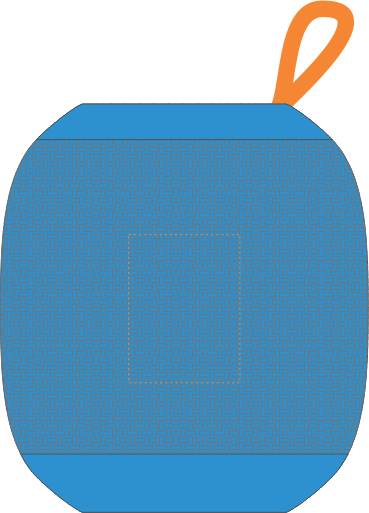 Imprint Size: 1 1/8W" x 1 1/2H"